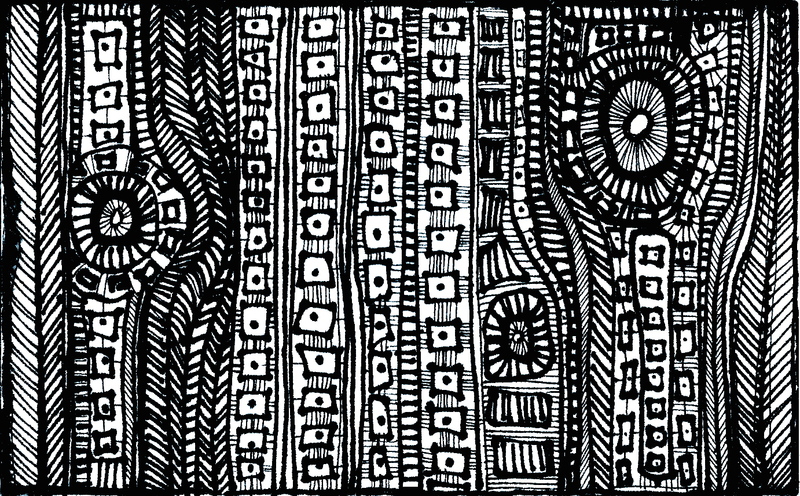 More doodling – this can be fun to colour if you need some idle time – click to make big, set your print page to landscape and you’re good to go. I’ve used this one to cover a journal or two. Ahh Melbourne, you are a fickle creature. 38C for days and days and now feels like 12C... just saying. Pretty light at Queenscliff. Perfect spot for a little dinner with @uaruvelo.